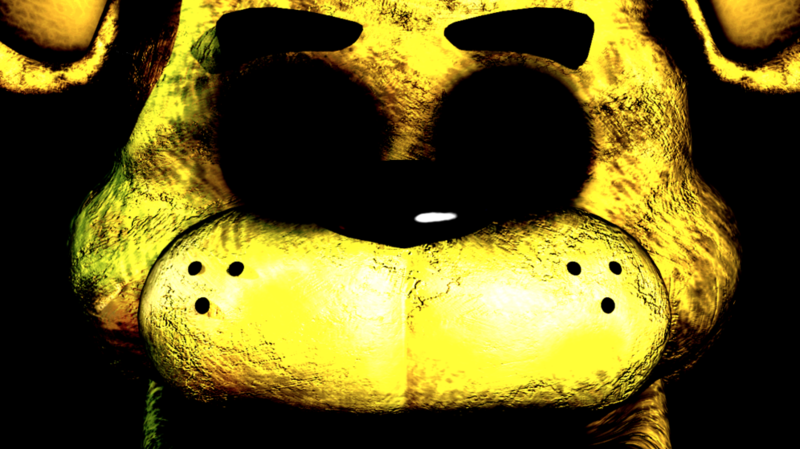 Golden freddy. awww. 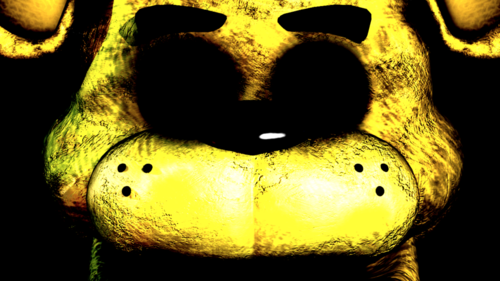 HD Wallpaper and background images in the Five Nights at Freddy's club tagged: photo please be my fan foxy18.